Wagons are big sellers in Europe and around the globe, so it only makes sense for Kia to debut its Sportswagon version of the Optima Plug-in Hybrid. Announced at the 2017 Geneva International Motor Show, the Optima Sportswagon Plug-in Hybrid offers a 60-kilometer range on battery power before its 2.0-liter gasoline four-cylinder kicks in. And while neither the Sportswagon nor the plug-in hybrid powertrain are new to Kia, this marks the first time they have been combined. Sales will begin in the third quarter of 2017 across Europe. The familiar powertrain consists of Kia’s 2.0-liter GDI (gasoline, direct injection) four-cylinder from the Nu engine family. Alone, it generates 154 horsepower and 139 pound-feet of torque. The gasoline engine is supplemented by an 11.26-kWh lithium-ion polymer battery pack, which powers a 50-kW motor mated between the gas engine and automatic transmission. The result is a total system output of 202 horsepower and 276 pound-feet of torque. Kia says the Optima Sportswagon will hit 62 mph in 9.7 seconds. It’s no Tesla Model S, by any means. Aside from its lackadaisical straight-line acceleration, the Optima Sportswagon is highly competitive. It boasts a cargo space of 1,574 liters with the rear seats folded flat. That’s 55.5 cubic feet for those on the Imperial scale. With the rear seats raised, the cargo area still provides 440 liters (15.5 cubic feet) of room. That’s on par with many crossovers and other wagons on the market. Of course, the Optima Sportswagon shares commonalities between its respective parents. The overall wagon shape remains true, while the added aero bits are straight from the Optima Plug-in Sedan. 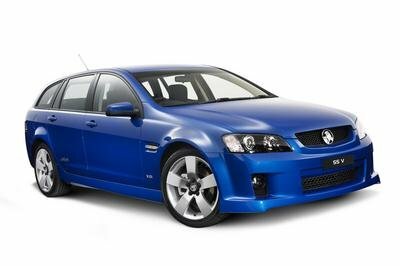 These features include aerodynamically tuned bumpers, side skirts, and wheels. Inside, the driver gets an updated instrument cluster that displays powertrain information on the eight-inch touchscreen. Apple CarPlay and Android Auto are present, too, as is TomTom’s Kia Connected Services with life traffic updates and such. Active safety systems include adaptive cruise control, lane keeping assist, and automatic emergency braking. Kia’s Upcoming Shooting Brake Concept has us Saying "Please Take our Money!" Kia is on a roll with making more upscale and impressive vehicles. The Optima Sportswagon Plug-in Hybrid is no different. Slick exterior designs are complemented by well-appointed interiors with tight-fitting panels made from classy materials. 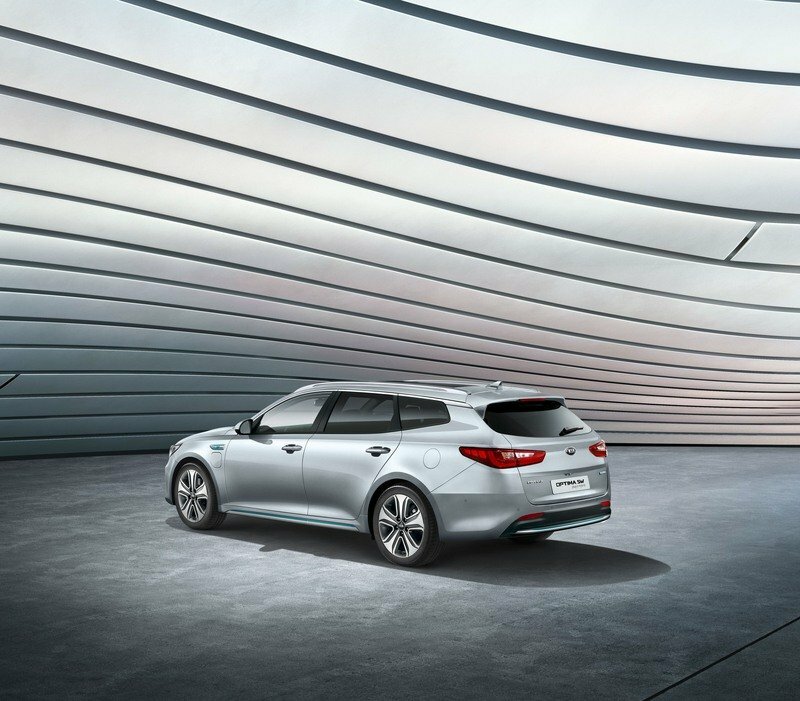 And while the Sportswagon Plug-in Hybrid technically is all-new, the concept is the logical evolution of Kia’s Optima lineup – adding the hybrid powertrain to the utilitarian-minded wagon. Sadly, no version of the Optima Sportswagon will reach American shores. That’s a shame, especially when it offers such much in terms of interior volume and functionality compared to today’s ever-popular two-row crossover. Add to that Kia’s new seven-year, 100,000-mile warranty, and this plug-in sure seems tempting. The new Optima Sportswagon Plug-in Hybrid is unveiled today at the Geneva International Motor Show, and will go on sale across Europe from Q3 2017. 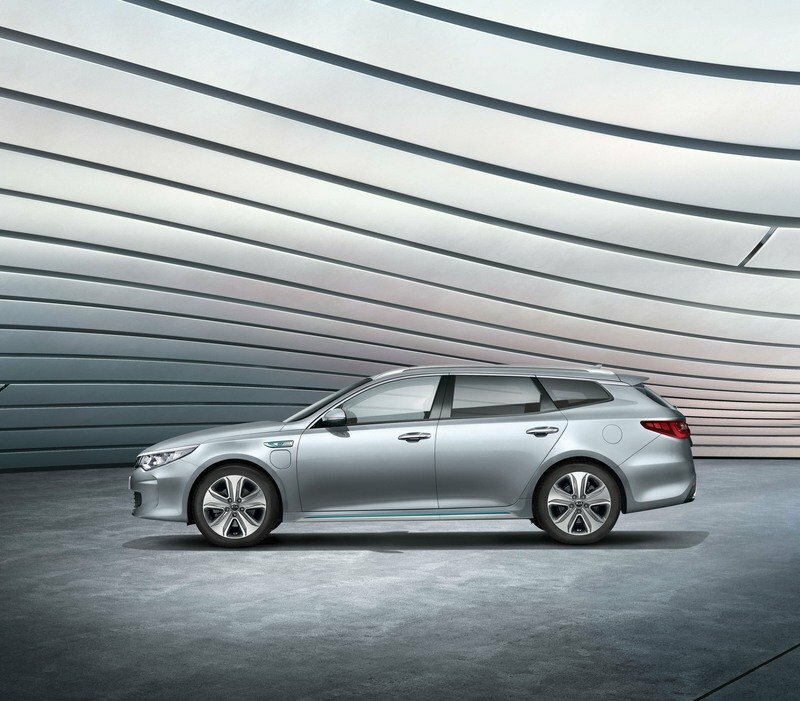 The Optima Sportswagon Plug-in Hybrid is the latest model to join Kia’s growing line up of innovative low-emissions vehicles. The new derivative combines the versatility of the conventional Optima Sportswagon with the high-efficiency powertrain found in the Optima Plug-in Hybrid sedan, introduced in the third quarter of 2016. The new model provides buyers with 440 litres (VDA, with rear seats in upright position) of cargo space – 133 litres more than the Optima Plug-in Hybrid sedan. 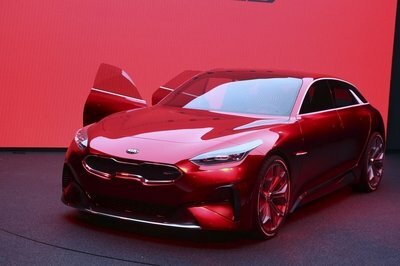 With Kia development teams targeting a pure electric range of over 60 kilometres (combined, New European Driving Cycle) before its 2.0-litre GDI (gasoline direct injection) engine kicks in, the new model could emit just 34 g/km CO2 (combined, NEDC), ensuring low running costs and maximum practicality for private and fleet buyers. Final electric range and CO2 emissions figures will be published closer to the car’s on-sale date. Michael Cole, Chief Operating Officer, Kia Motors Europe, commented: “We expanded the Optima range in the third quarter of 2016 with new Optima Sportswagon and Plug-in Hybrid sedan versions – each respectively accounting for 62 per cent and 13 per cent of Optima sales. With a clear demand for both of these models, the Sportswagon Plug-in Hybrid combines the benefits of the two and completes the Optima line-up. The Optima Sportswagon Plug-in Hybrid is one of two low-emissions vehicles launched by Kia at the Geneva International Motor Show, together with the new Niro Plug-in Hybrid compact crossover. 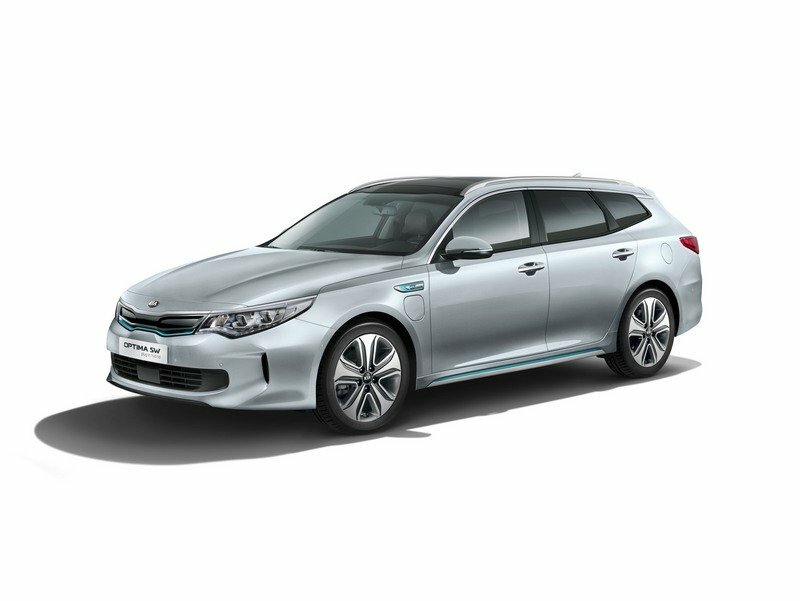 The Optima Sportswagon Plug-in Hybrid is powered by a 11.26 kWh lithium-polymer battery pack paired with a 50 kW electric motor, providing a provisional pure-electric range of more than 60km (38 miles) at speeds of up to 120 kph. The Optima Sportswagon Plug-in Hybrid will be among the leaders in the D-segment for pure-electric range capability. 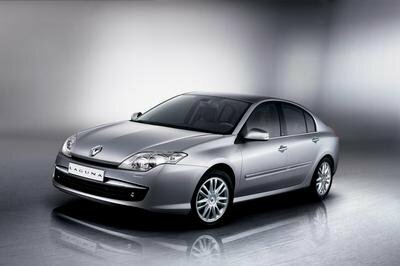 The powertrain employs Kia’s efficient 2.0-litre ‘Nu’ four-cylinder GDI engine, generating156 ps and 189 Nm. Coupled with the electric motor, it allows the car to operate in charge-sustaining mode once the battery runs out of charge. The powertrain’s total power output is 205 ps at 6,000 rpm, with a high torque output of 375 Nm (276 lb ft) from just 2,330 rpm, providing acceleration from 0-to-100 kph in 9.7 seconds. 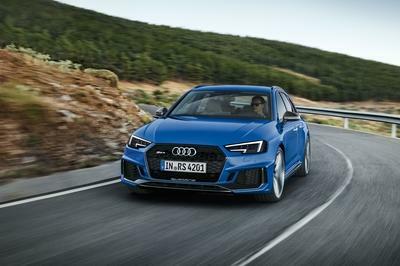 Power is applied to the road through a six-speed automatic gearbox, with the transmission-mounted 50 kW electric motor replacing the traditional torque converter. The Optima Sportswagon Plug-in Hybrid’s next-generation battery system features a 11.26 kWh lithium-ion polymer battery pack, offering a blend of highly-efficient electric and internal combustion power, and a consistently high level of performance. The efficient packaging of the battery pack – which is located beneath the boot floor – allows the Optima Sportswagon Plug-in Hybrid to give buyers a generous 440-litre (VDA, seats in upright position) cargo capacity, which becomes 1,574-litres (VDA) with the rear seats folded flat. Kia development teams have targeted carbon dioxide emissions of 34 g/km (combined, NEDC), and fuel economy of 1.5 litres per 100 km (combined, NEDC). Final figures will be published closer to the car’s on-sale date. The Optima Sportswagon Plug-in Hybrid is equipped with a series of innovations to enhance battery efficiency. These includetwo key technologies to save and regenerate battery power – regenerative braking and an advanced heating, ventilation and air conditioning (HVAC) system. Kia’s advanced HVAC system, employs a smart air intake system which provides ventilation and heating to the driver area only, shutting off ventilation to other areas of the car to reduce the load on the battery and increase range.Kia’s regenerative braking system allows the car to harvest kinetic energy while coasting or braking. 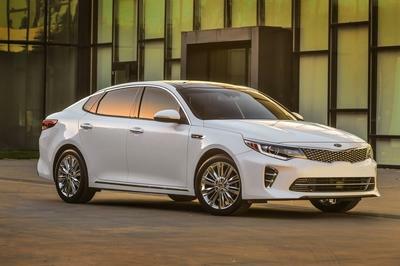 The Optima Sportswagon Plug-in Hybrid shares common design features with the Plug-in Hybrid sedan, with reprofiled, more aerodynamically-efficient bumpers, side skirts and wheels, chrome brightwork, and ‘ECO plug-in’ badging. Inside, a new driver instrument cluster displays key information about the powertrain – such as the battery’s state of charge and feedback on driving efficiency.The car is equipped with Kia’s latest audio-visual navigation (AVN) technology, with an 8.0-inch touchscreen infotainment system displaying current EV range and the location of nearby charging stations. The AVN system is also available with Android Auto™ and Apple CarPlay™, as well as Kia Connected Services powered by TomTomTM, providing live traffic updates, speed camera alerts and weather forecasts. The Optima Sportswagon Plug-in Hybrid is available with Kia’s wireless smartphone charger, letting users charge mobile devices on the move. The Optima Sportswagon Plug-in Hybrid is available with a suite of active safety technologies designed to avoid or mitigate the effects of a collision. Kia’s Vehicle Stability Management (VSM) is fitted as standard, ensuring stability under braking and cornering by controlling the car’s Electronic Stability Control (ESC) and electric motor-driven power steering if it detects a loss of traction. Other optional active hazard-avoidance technologies include Advanced Smart Cruise Control (ASCC), Lane Keeping Assist System (LKAS) and Autonomous Emergency Braking (AEB)*. The new Kia Optima Sportswagon Plug-in Hybrid will go on sale across Europe in Q3 2017 and is manufactured for European markets at Kia’s plant in Hwasung, Korea. The car is sold as standard with Kia’s unique 7-Year, 100,000 m warranty, which also covers the battery pack.